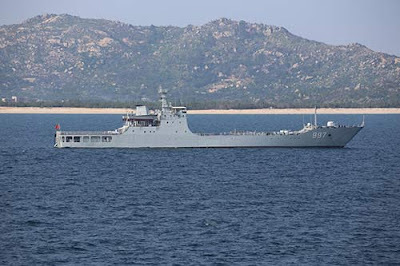 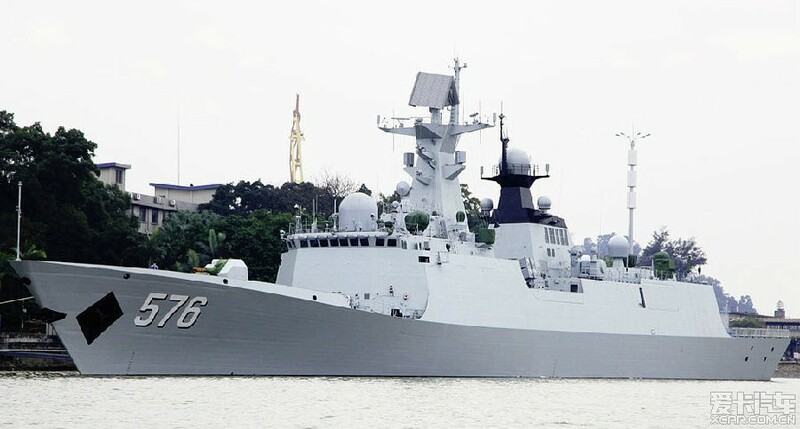 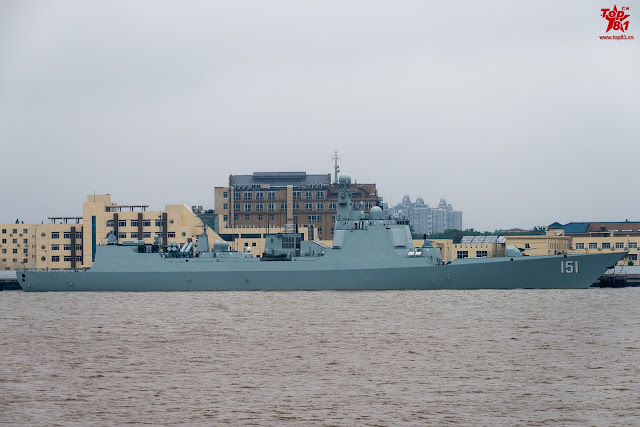 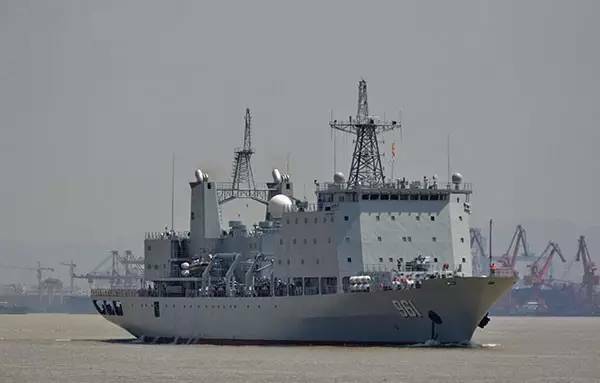 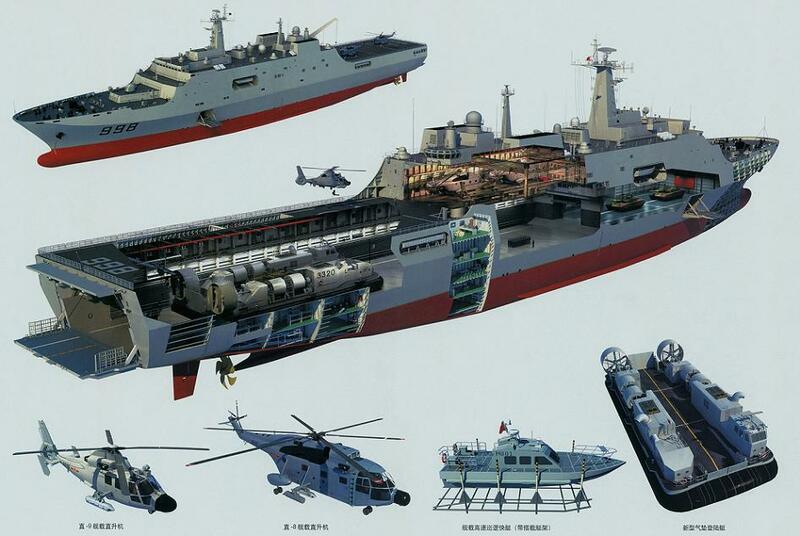 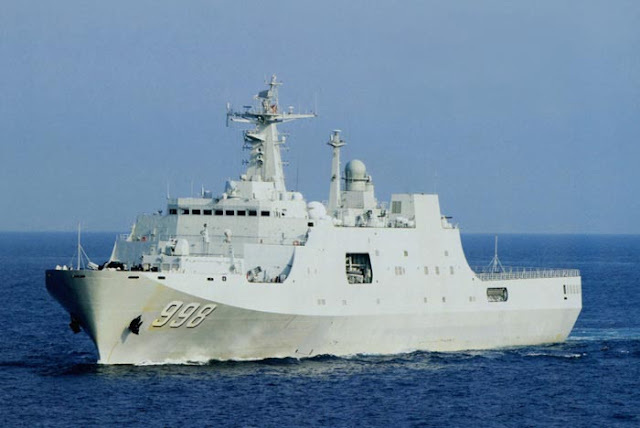 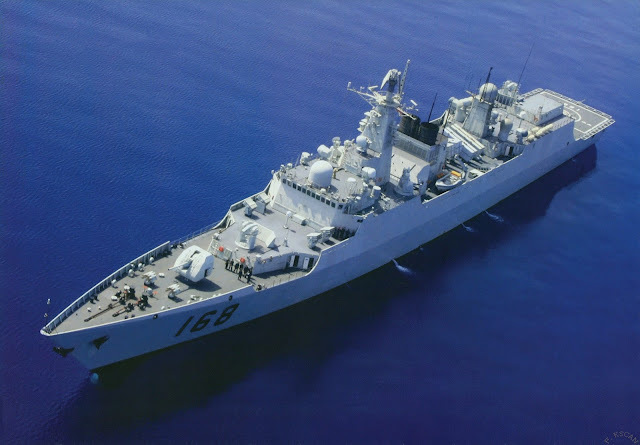 The PLAN task-force participating in this Sino-Russian 8 days long naval drills off Southern China's Guangdong province are 2xDDG, 3xFFG, 1xLPD, 1xLST and 1xAOR. 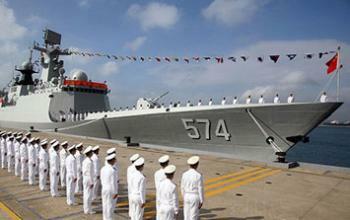 The event is set to start Monday, Sept 12th. 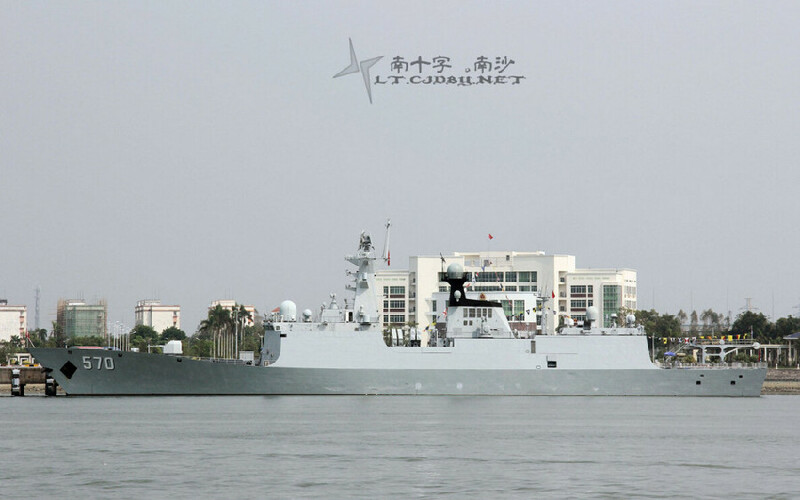 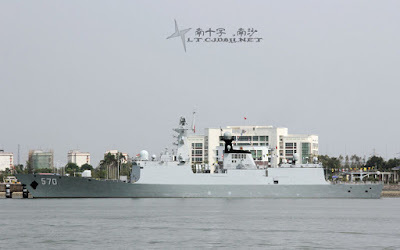 Type052B Luyang class: DDG 168 "Guangzhou"
Type052C Luyang II class: DDG 151 "Zhengzhou"
Type 054A JiangKai II class: FFG570 "Huangshan, FFG574 "Sanya" and FFG576 "Daqing"
Type071 Luzhao class: LPD998 "Kunlun Shan"
Type072A Yuting II class: LST997 "Yunwu Shan"
Type904B Dayun Class: AOR 961 "Junshanhu"